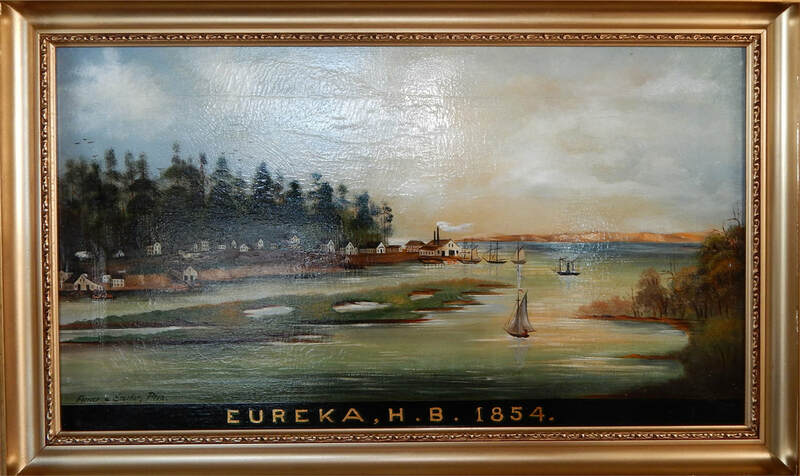 This is the third painting restoration funded by the Carolyn Burns Foundation. A fourth has just been sent for restoration. The painting below is now on display in our Victorian Room.